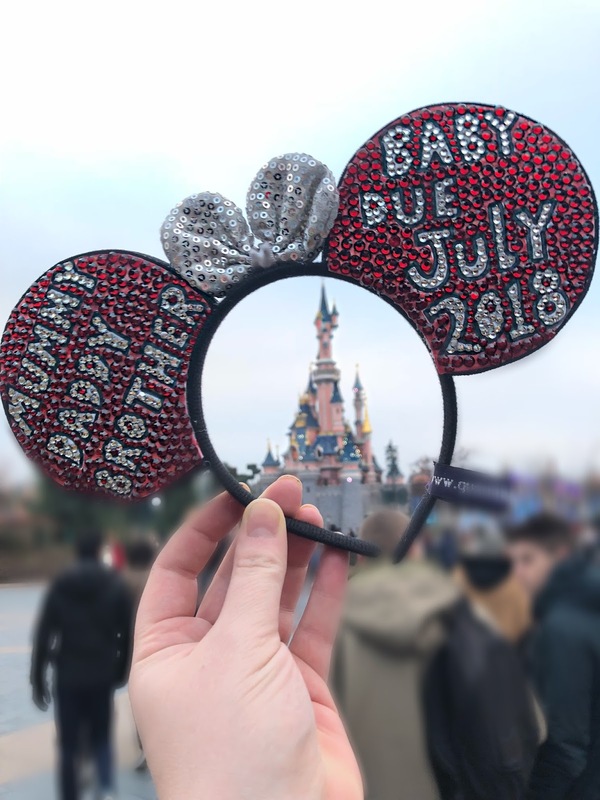 Yes you have read the title of this post right...we are having a BABY!!! I can't really believe I am writing this but I am and we are so happy! That is why it has been so quite on the blog front recently as it has been so hard not to talk about it! Also, I have felt pretty naff so haven't really wanted to get the laptop out and I've been favouring getting in a bath most nights and going to bed really early over blogging. 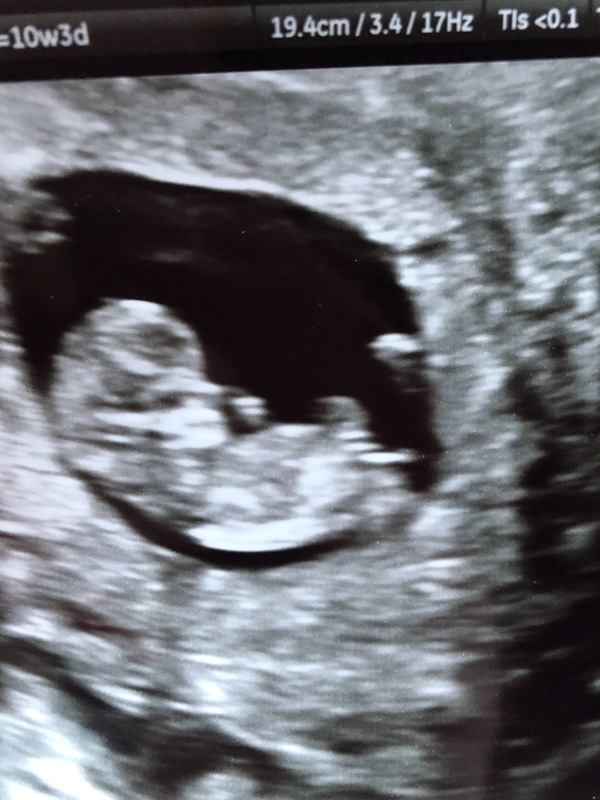 Now we have had our scan I can finally talk about things and I am so excited!!! I have so much to talk about after staying quite for the last 12 weeks that I thought it would be easier for me to make a video to explain how we found out and how the last 3 months have been. Once Christmas is done and dusted and we get in 2018 I will be planning on releasing a monthly pregnancy update over on my YouTube channel and will be writing a few different things on the blog rather than writing up pregnancy updates so make sure you subscribe to my channel so you can keep up to date!